If you are unable to attach or download the Outlook attachments then it might be damaged. 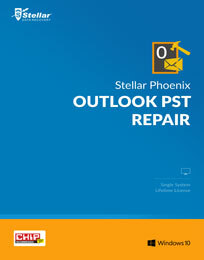 Read this post to know how to repair Outlook attachments. There is no need to describe about the Outlook application and about it's feature….